Apart from themes, plugins and templates, another thing that made WordPress popular are the hosting services. There has been a huge rise in the web hosting for the WordPress powered websites and blogs. If you are planning to host your WordPress-based site then you need to look out for someone who offers secure hosting services. Moreover, when searching for the WordPress hosting, you should look for a firm which offers an advanced protection to safeguard the future of your site. At present, there are plenty of web hosting service providers available in the market. There are several firms which lack in security aspect because of which they are not chosen by the clients. Well, hiring the right WordPress host is a bit of a challenging task. It is because of the plethora of options available on the World Wide Web. Every site has different requirements so it will be good if you choose the service provider as per your needs, traffic, target audience and budget. This is considered as one of the most inflexible, cheapest and least configurable types of hosting service. On this platform, users generally have to limit their particular services such as FTP accounts, monthly web traffic, databases etc. While on the other hand, all the performance-based resources are usually shared via a common web server. Although, Shared Hosting is considered as the most economical WordPress hosting methods as the expenditure per machine is shared between the users but it also has lots of restrictions as well. It offers one of the most innovative approaches of hosting and VPS hosting is expected to be the future of modern hosting service providers. If a WordPress website owners purchase a VPS, it provides them with a 100% root access and a dedicated CPU, RAM and SSD Storage facility. As compared to the Share Hosting, the VPS might seem a bit complex but with the help of Easy VPS Control Panel, you can quickly manage its functionalities. It is an excellent web hosting option which is capable of managing all the technical aspects of a robust WordPress site. It comes loaded with functionalities such as automatic backups, scalability, speed, advanced security, site uptime. 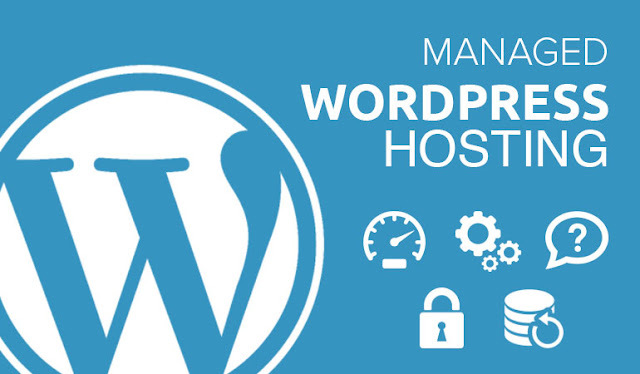 Managed WordPress Hosting offers a hassle-free service and allows entrepreneurs to focus greatly on the business. By opting for this service, you will be getting a dedicated server to power your portal. You can setup it anywhere in-house externally as a service from within the data center. Dedicated Hosting is completely opposite of Shared Hosting; where multiple clients shared the single server. But in Dedicated Hosting, every organisation has its own server. Given below are some essential points, that you need to keep in mind while selecting the hosting service provider for your WP site. Note: These points will make sure that you hire the best web host and run your portal is a hassle-free manner. Before you hire someone to host your site, it will be good if you check out features they offer. Inspect things such as bandwidth, uptime, the backup process, email accounts, installation process, migration process etc. There is a wide range of service providers which offer a free domain name for a year after signing up with them. So it's better to first check out what services they have to offer? Another thing you need to look out for are the prices of the services offered by the hosting company. If you are aware of the price, then it will become convenient for you to compare their services with other firms. There are several hosting service providers in the market who offer affordable plans which are really tempting for those who have a limited budget. 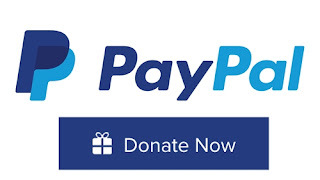 The next important thing about pricing is the customer support provided by the WordPress hosting expert. It will be good if you hire someone who offers 24X7 support as it will come handy during an emergency. Getting a quick response from the experts especially during the crisis will assist you in keeping some major problems at bay. Nowadays, the hosting service providers are also offering a control panel to their users which assist them in maintaining all the site's backend work without any hassle. Before appointing someone, make sure you read all the customers reviews on the internet. With true ratings and reviews in mind, you would be able to make the hiring decision without any issue. 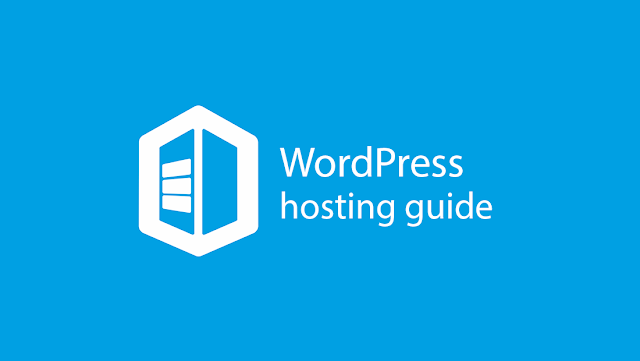 So, these are some essential points which you should keep in mind while evaluating the WP Hosting provider. Do a bit of a market research before blindly hiring someone. If you have any doubts, leave a comment below. Anna Jhonson is a web developer by profession, a writer by hobby and works for Markupcloud, a Wordpress Customization company. She loves sharing information regarding WordPress customization tips & tricks.